(RxWiki News) All medications come with risks. But some birth control pills come with more risk than others, leading France to consider limiting some birth control pills' use. The ANSM, France's drug regulatory body similar to the US Food and Drug Administration, is looking at how frequently doctors are prescribing the most recent brands of birth control pills. Some of the more recently manufactured pills have lower side effects like gaining weight or getting acne, but they have double the risk of blood clots. The risk of blood clots overall is not high overall, but drug manufacturer Bayer is already involved in multiple lawsuits over women who have experienced strokes or other problems from blood clots caused by their pills. "Ask your doctor about birth control side effects." France's move occurred after a 25-year-old woman in France filed a lawsuit against Bayer. After taking the birth control pill Meliane, she suffered a stroke and coma in 2006 and continues to have memory and speech problems. Meliane is one of the third- and fourth-generation birth control pills that began being manufactured after earlier versions with higher other unpleasant side effects. These third- and fourth-generation birth control pills have twice the risk of blood clots than older birth control pills. For birth control pills overall, approximately three to nine women out of 10,000 will get a blood clot. The FDA found the average to be six out of 10,000. For those using birth control pills that contain the drug drospirenone, the risk is about 10 women in 10,000. Blood clots usually begin in the legs, but they then travel up to the lungs or heart. They can cause strokes or even death. 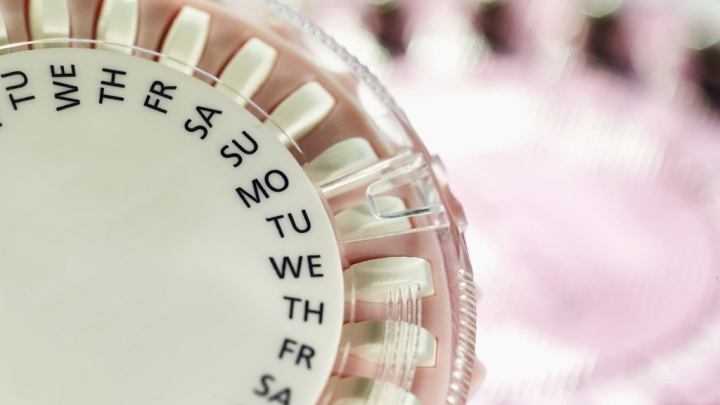 France announced this week that they would stop reimbursing the cost of third-generation birth control pills starting March 31. They had previously stated they would stop reimbursements Sept. 30. Currently, France's healthcare system reimburses birth control costs at 100 percent for its citizens. Another later generation pill is Yaz or Yasmin, also manufactured by Bayer, in the US. The FDA has already issued warnings last year about the higher risk of blood clots with Yaz, especially during the first year of using the pill. According to the news agency RFI, approximately 13,500 lawsuits have been filed in the US against Bayer for adverse reactions related to Yaz. Reuters reported that Bayer has already agreed to pay $750 million to settle 3,490 suits related to blood clots reportedly caused by taking Yaz. RFI English, "French woman sues Bayer over third-generation contraceptive pill" Reuters, "CORRECTED-France may curb use of riskier oral contraceptives" FDA, "Yaz (drospirenone/ethinyl estradiol) tablets" Medline Plus, "Newer Pill has low blood clot risk: ob-gyn group"